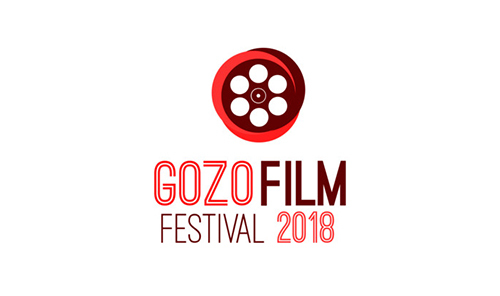 Following last year’s success, the Gozo Film Club is proud to announce the second edition of the Gozo Film Festival, that will take place in Gozo between Friday 24th and Sunday 26th of August 2018 in the beautiful setting of one of the Citadel’s bastions. 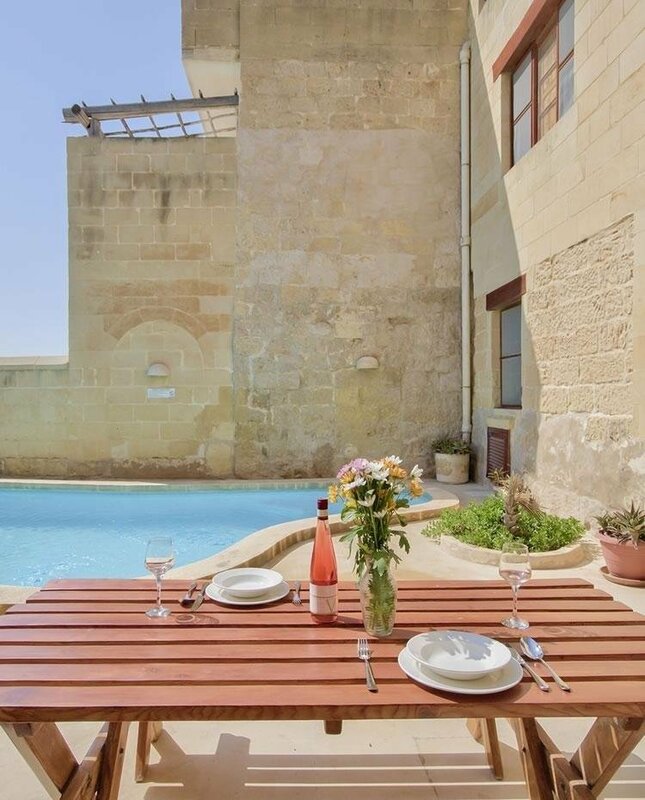 This is a three-day long event promoting local (Gozitan and Maltese) and international filmmakers and that will offer the general public free viewing of selected movies, spanning different genres. Feature films, short movies, a children programme, lectures on filmmaking, documentaries are all part of the programme, which will surely satisfy all cinema lovers, adults and children.